We’re going to be gone a lot of January, and we have a few extra out-of-normal-budget things we need to buy that we’ve been planning for. (Such as a bed for our almost 3 year old, who is still happily in a crib.) So, I figured it’d be a good month to go crazy cheap on groceries. While the other 3 members of my family would gladly eat spaghetti every night, I’m the picky one and want a small amount of variety. 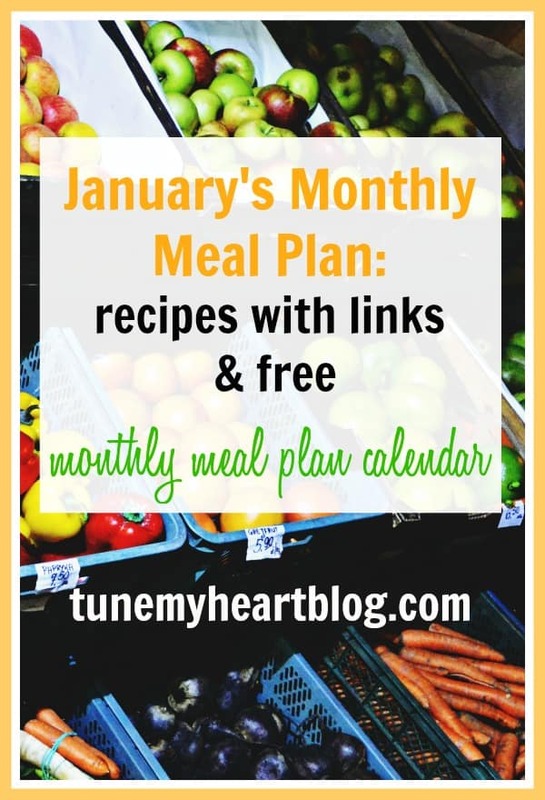 Usually, I monthly menu plan, but this month, I only have to plan for two weeks (score!) So, I thought I’d share the meals we’ll be eating, some of which are super tasty and super cheap. I made my list for these meals as well as breakfast, lunch and produce food, and priced out the approximations of what everything costs (is it freakishly weird that I could name the price of almost any grocery item I buy in our area??) The total was $82.50, so we’ll see if I stay under $90! That would be a cheap couple weeks. Winning! What’s on your menu plan this month!? p.s. 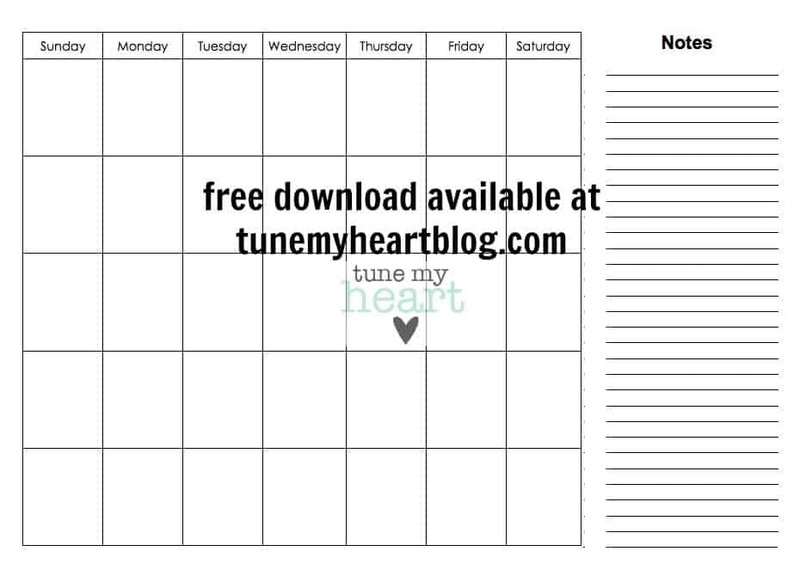 you can grab my free printable, downloadable monthly menu planning calendar here.